This community-based initiative was created to improve the lives of pets living in Vancouver’s Downtown Eastside. Launched in 2000 by the BC SPCA’s Chief Animal Health Officer at the time, Dr. Jamie Lawson, and the Vancouver Food Bank, Charlie’s is named after a starving dog that came into our animal hospital in critical condition. Sadly, we weren’t able to save Charlie, and he passed away after three weeks of intensive care. Thursdays 10 a.m. to 12 p.m. The human-animal bond is powerful. Studies show that having a pet helps people’s mental and physical health. Pets give us constant, unconditional love. Many people tell us that their pets have saved their lives. As part of the Downtown Eastside, we have become a resource for many pet guardians and community support workers. 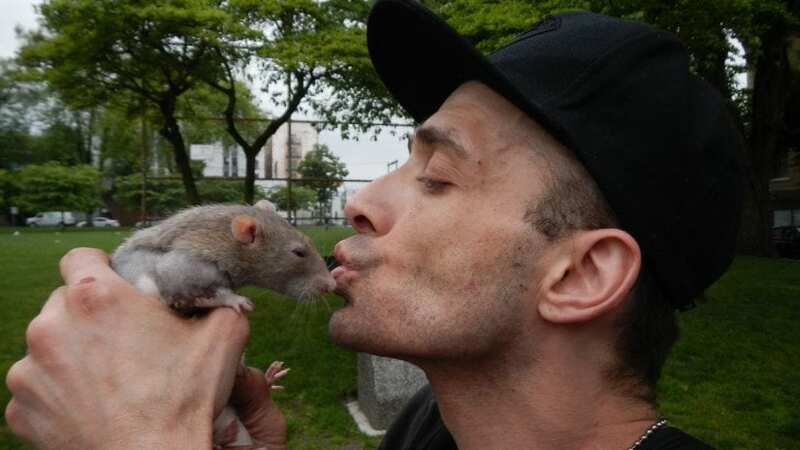 To help pet guardians we take a harm reduction approach by showing respect for the person and building relationships. Charlie’s is a volunteer-operated program and all pet food and supplies are donated. 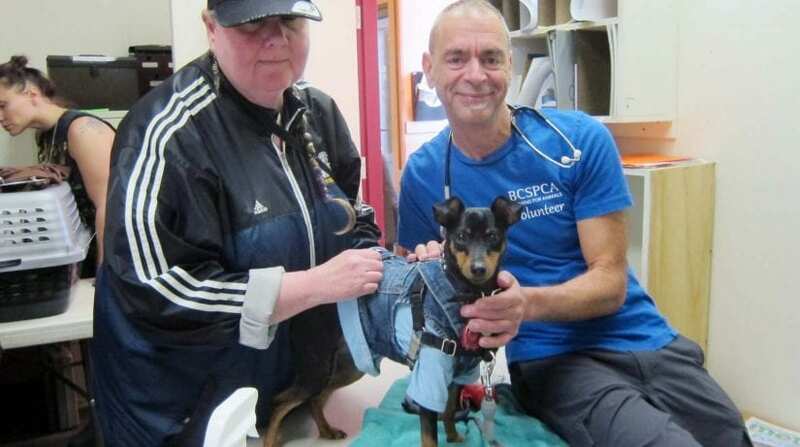 A group of dedicated BC SPCA volunteers allows us to help more animals and maintain a presence in the community. We strive to provide a supportive, respectful and friendly environment. We want Charlie’s to be a safe place for visitors, members, volunteers and animals. Visit us on Thursdays to pick up pet supplies or register for a free spay/neuter (if you qualify). Please register in person to pick up pet food or supplies (one family member per household). This helps us ensure pet food is available for everyone. If you’re not able to provide one of these documents, please speak with a volunteer. 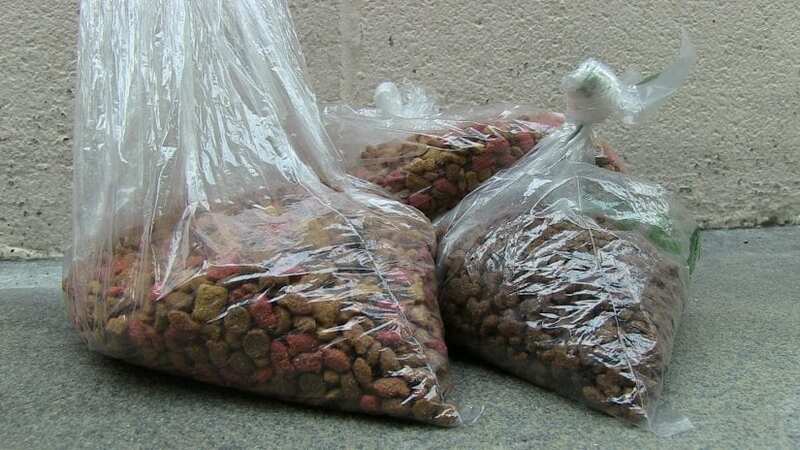 You can register at Charlie’s pet food bank on Thursdays from 10 a.m. to 12 p.m. Once registered you can visit Charlie’s weekly to receive pet food, litter, and other supplies. Registered members may also request specific items. This registration is for the pet food bank; a separate registration is required for the free vet clinic. A volunteer-operated free vet clinic runs on the last Thursday of every month, thanks to veterinarians and registered vet technicians who donate their time. 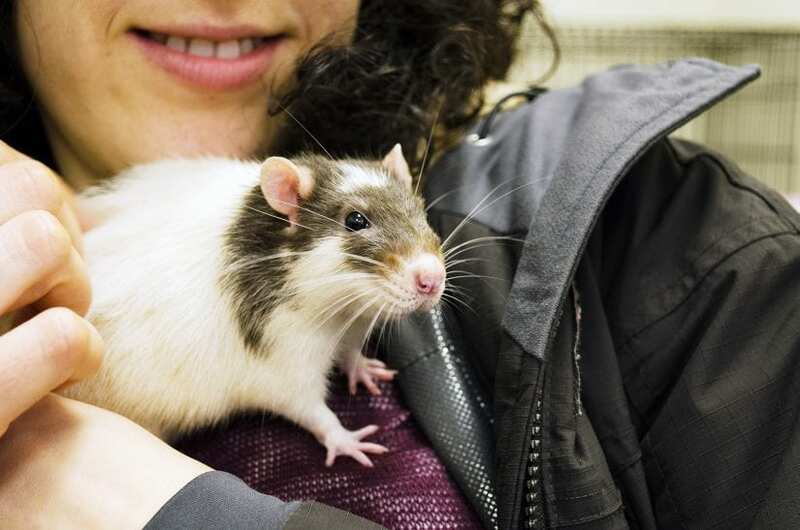 Since we started offering free vet care, we have seen an improvement in the health and care of animals living in Vancouver’s Downtown Eastside. Please register in person at Charlie’s in order to attend the free vet clinic. Register only one pet — occasionally we will register two pets in the same home. We currently register one pet per family so we can offer assistance to other people in need. All registrations must occur in person at Charlie’s pet food bank. Visit any Thursday before the free clinic to register or arrange to have your pet spayed or neutered. Are homeless and living in B.C. Visit Charlie’s to see if you qualify for a discounted spay or neuter for your cat or dog. 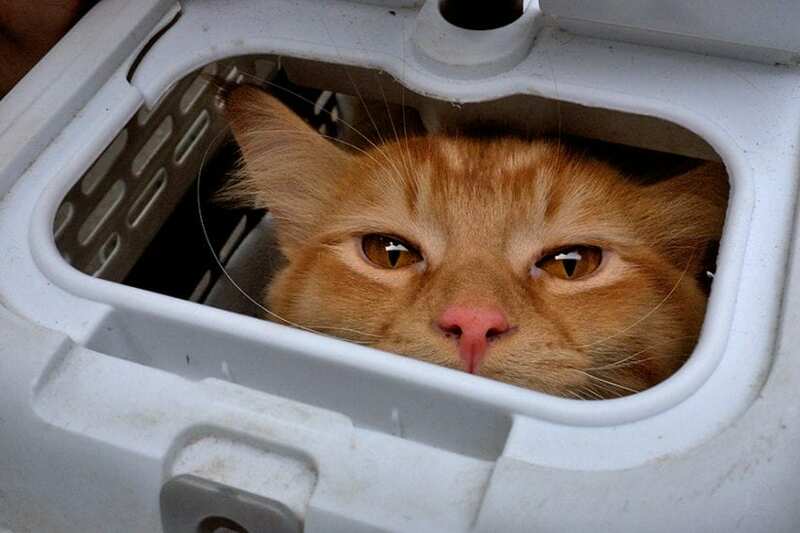 Your pet must be at least six months of age to get fixed. We’ll take your name and information and give it to our BC SPCA Vancouver hospital. The hospital will call you to book a spay or neuter appointment. If you can’t come down to Charlie’s, call our hospital to see if you qualify for a discounted spay/neuter and then book an appointment to get your pet fixed. You can drop off donated goods at the BC SPCA Vancouver Branch. Cash donations can be made at any BC SPCA Branch; just let staff know you would like your donation to go to Charlie’s pet food bank to help the BC SPCA support people in need with our free vet clinic and follow-up treatments or surgeries. How do I volunteer for Charlie’s? Charlie’s relies on volunteers for many things like picking up donations, distributing food, providing veterinary care and many other professional services. If you’re interested in volunteering with us, please learn more about volunteering for the BC SPCA and check out our current opportunities at Charlie’s. 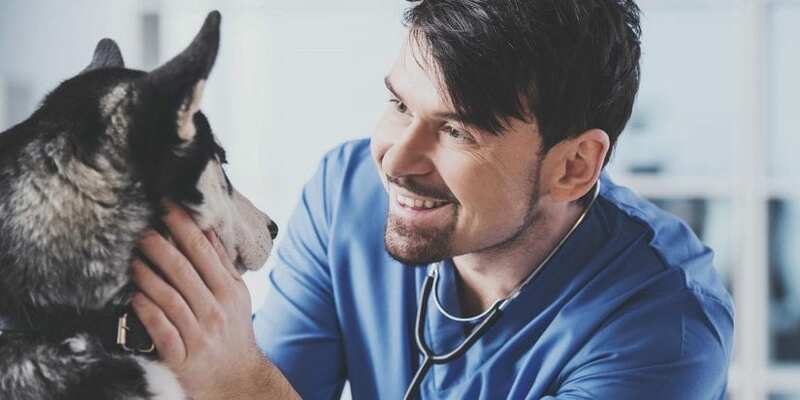 If you’re in need of financial assistance for your pet’s vet care, find out more about what the BC SPCA does to help people in need.